We started our first homeschool year last year. 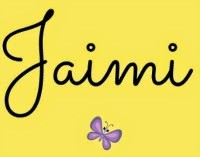 Balancing 2 toddlers while magically creating time to focus on my older two children was a challenge to say the least. (Brings out super woman cape from the closet…) The juggling act of homeschooling multiple children in multiple learning levels is-to be blunt- hard. It is. I often wondered what to do with toddlers while homeschooling. A simple shortcut is The Ultimate Toddler Activity Guide. Teaching toddlers is simple. You have to remember their attention span is short-naturally. They like to move! Boy, do they! And, there is no set curriculum you need for teaching your toddler at home. I have now raised 4 children through the toddler years and keeping things simple, structured, and consistent was always the best plan. The Ultimate Toddler Activity Guide is what toddler moms need for doing simple toddler activities at home with their children. 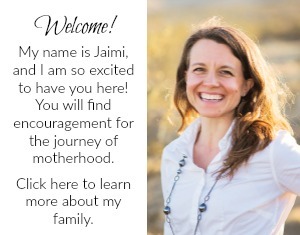 It has been a huge help for this mama who has not yet started a structured consistent preschool program for my youngest two. 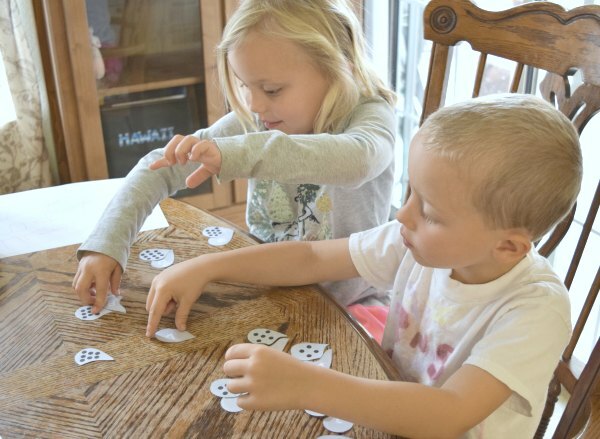 I have successfully prepared my children for kindergarten with preschool activities at home, so I know my stuff in that regard, but juggling two toddlers with the two older ones was making me frustrated. I felt I was not giving any of the children one on one time. It is limited for sure when trying to keep the house clean and cook meals that do no come out of a box every night. 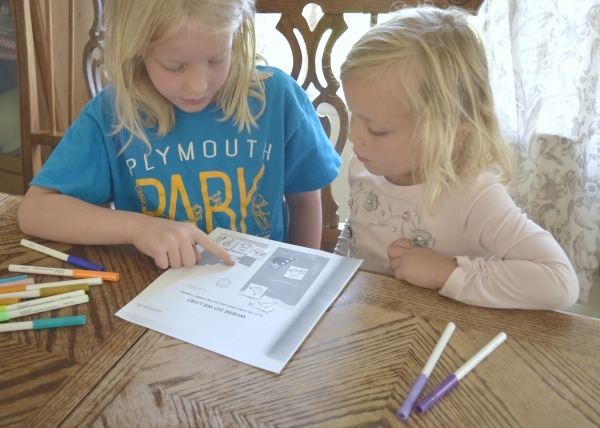 That is why I am so glad to have this handy resource to copy pages from and give to my toddlers (and now-preschoolers) so they can “work and learn” alongside their older siblings. My older ones even enjoy helping teach the younger ones! It is fun for the young ones to feel like they are doing school work too. 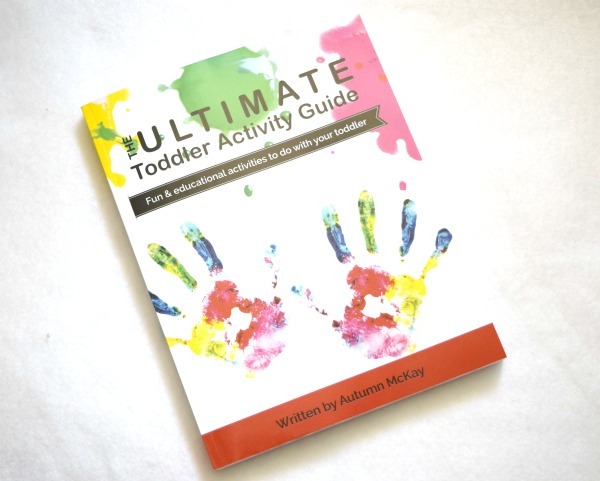 The Ultimate Toddler Activity Guide is the answer for all moms with little ones at home. 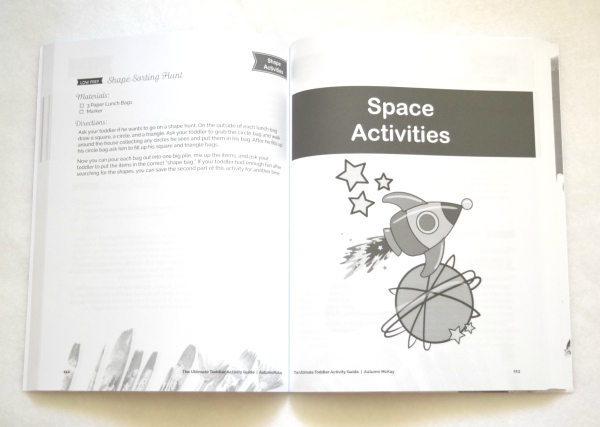 The Ultimate Toddler Activity Guide is the newest. 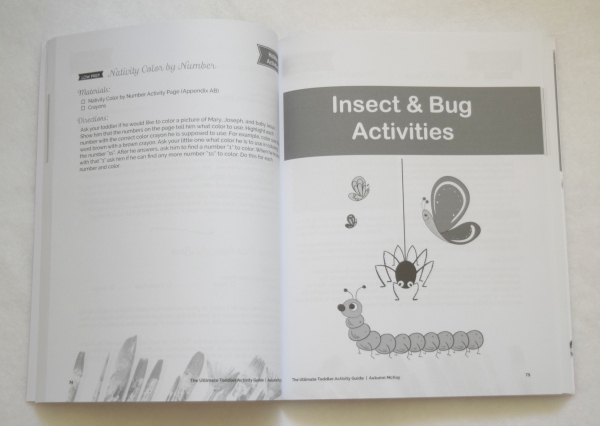 It is a comprehensive thematic guide book of toddler activities. I easily photocopy pages to use with my toddlers, so we can keep the book intact for using repeatedly. Plus, with twins I need two copies of everything! Seasonal activities for toddlers, holiday activities for toddlers, and learning activities for toddlers that cover all the basic skills and more are included. It truly is a big book of toddler activities to try. 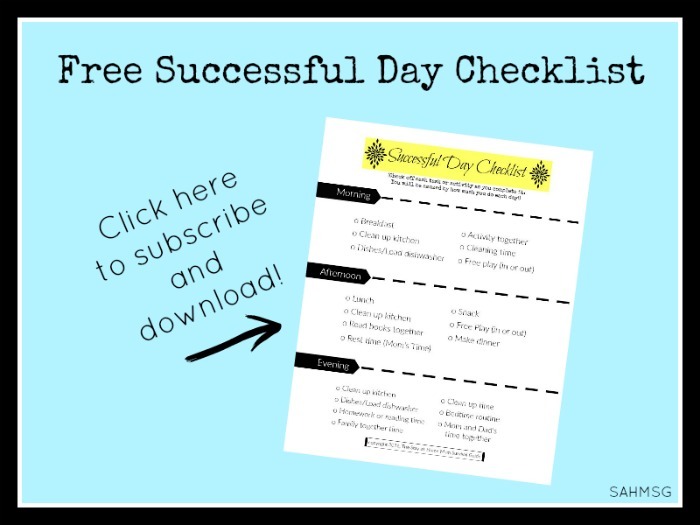 I have a resource of easy-to-prep toddler activities on this blog too. 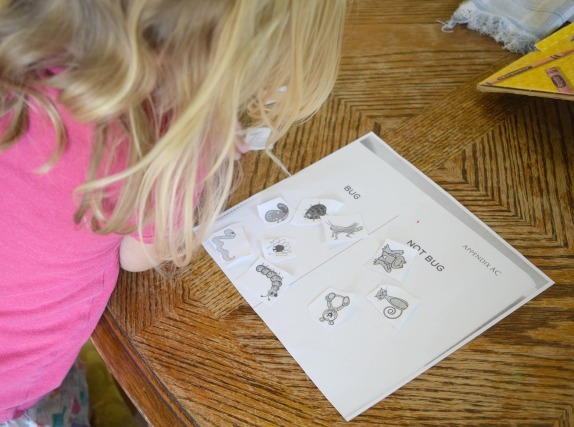 You are truly covered with a lot of toddler activity resources to try. 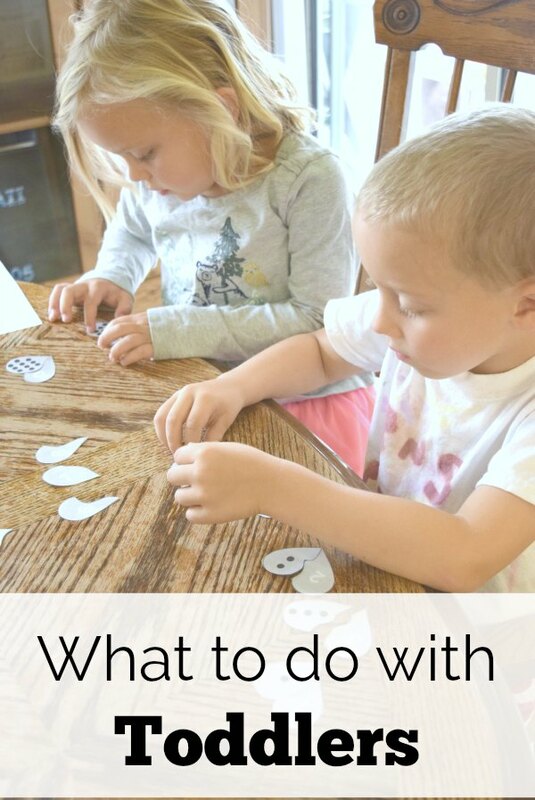 Whether you are a stay-at-home mom or a home daycare provider needing toddler activity ideas, The Ultimate Toddler Activity Guide and the Toddler Activities List has you covered. 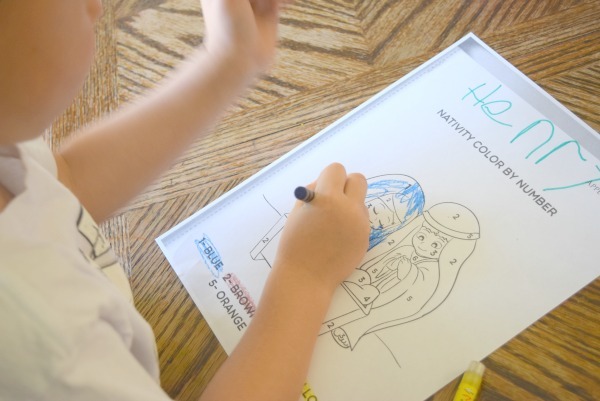 I never have to wonder what to do with toddlers while homeschooling thanks to this amazing book of toddler activity ideas. What are your favorite toddler activities to do with your children?